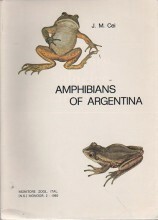 In our own juvenile stage, many of us received our wide-eyed introduction to the wonders of nature by watching the metamorphosis of swimming tadpoles into leaping frogs and toads. 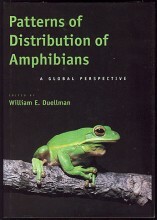 The recent alarming declines in amphibian populations worldwide and the suitability of amphibians for use in answering research questions in disciplines as diverse as molecular systematics, animal behavior, and evolutionary biology have focused enormous attention on tadpoles. Despite this popular and scientific interest, relatively little is known about these fascinating creatures. 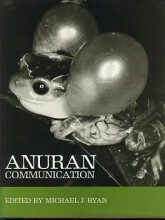 In this indispensable reference, leading experts on tadpole biology relate what we currently know about tadpoles and what we might learn from them in the future. 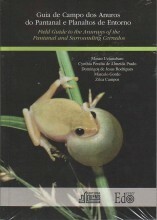 Tadpoles provides detailed summaries of tadpole morphology, development, behavior, ecology, and environmental physiology; explores the evolutionary consequences of the tadpole stage; synthesizes available information on their biodiversity; and presents a standardized terminology and an exhaustive literature review of tadpole biology. 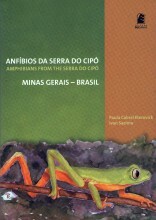 tadpoles	Imagem de acervo, meramente ilustrativa.